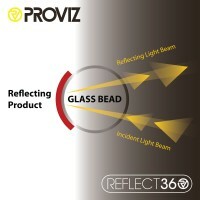 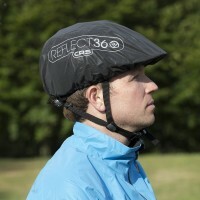 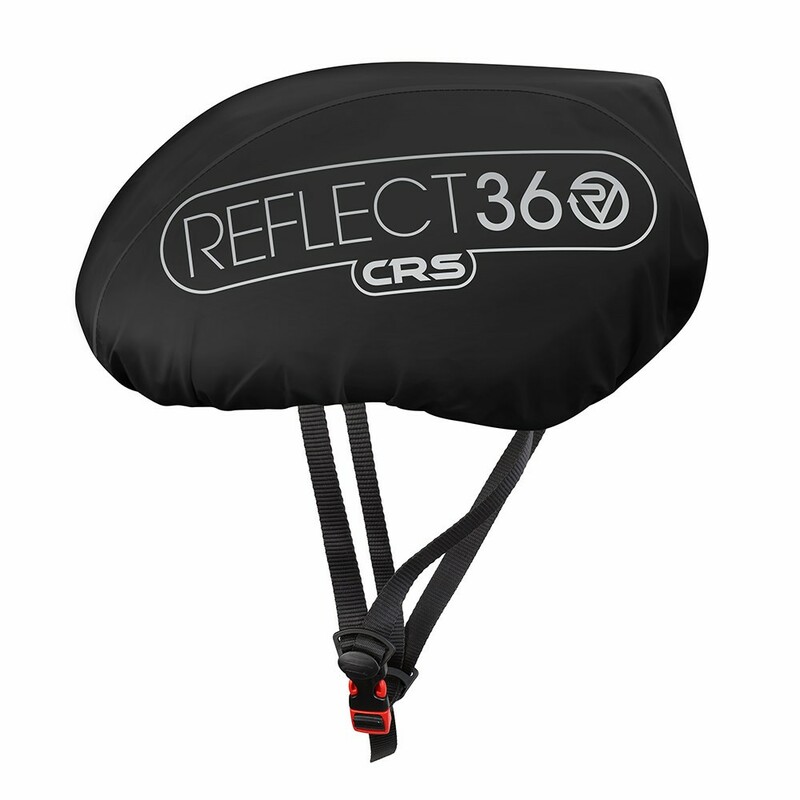 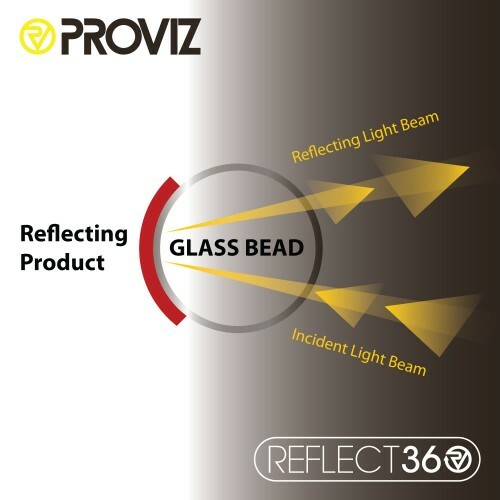 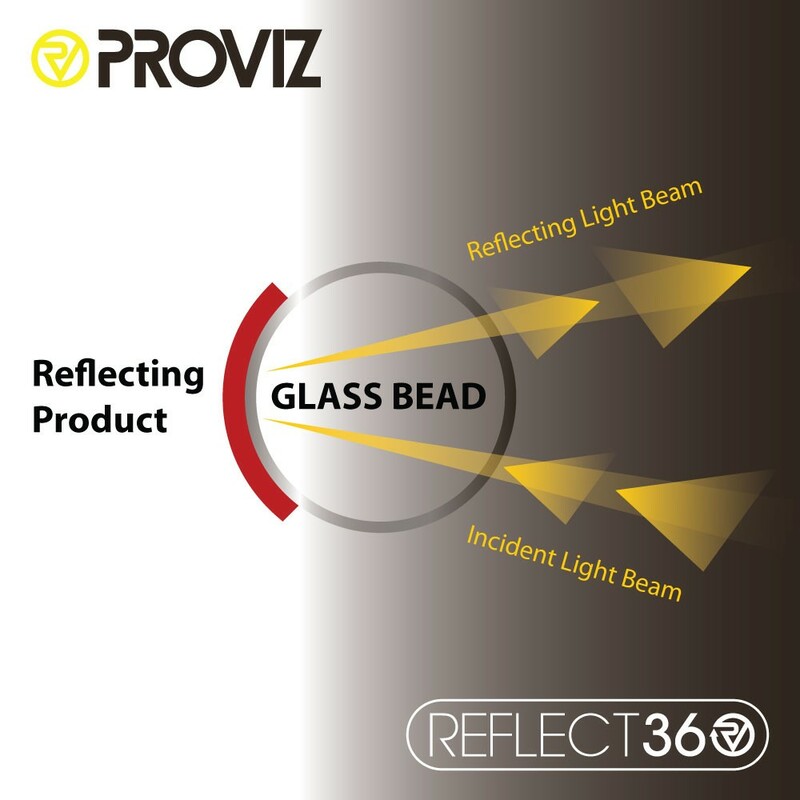 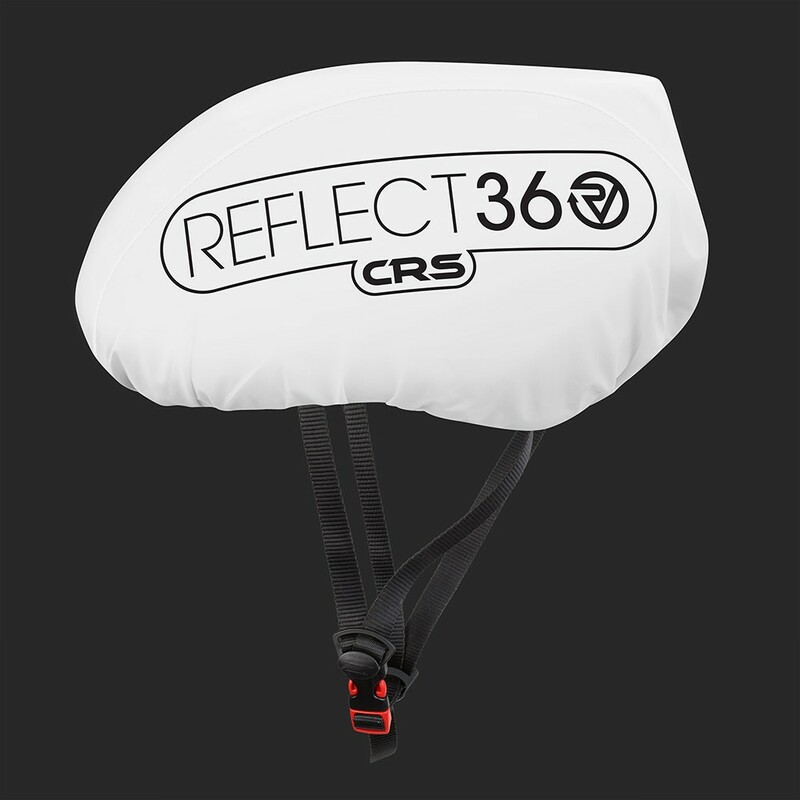 The Proviz REFLECT360 CRS waterproof helmet cover is made from the same 100% reflective material as our highly popular REFLECT360 CRS cycling jacket, it is fully waterproof, seam-sealed and lightweight. 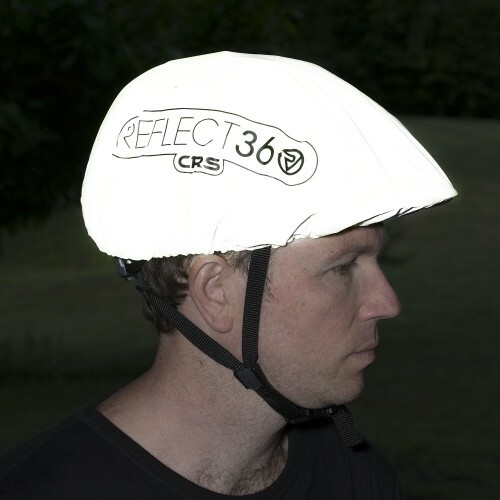 It is elasticated round the edges which can be adjusted to ensure a secure fitting around your particular helmet model and the reflective materials helps to ensure your position on the road is more easily seen at night. 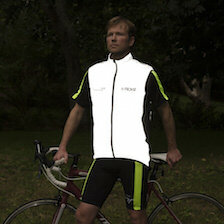 It is perfect for commuting in wet winter weather. 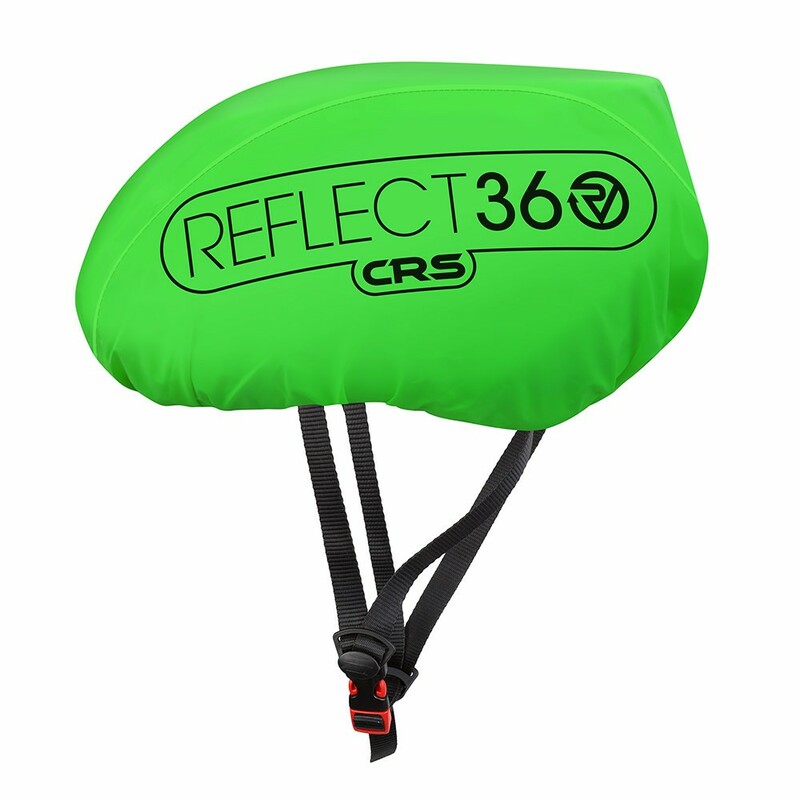 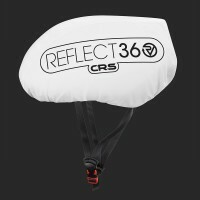 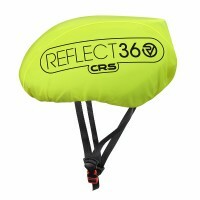 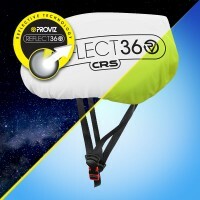 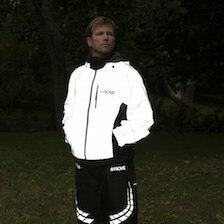 About the fabric: The fabric used for the REFLECT360 CRS helmet cover range is unique to Proviz. 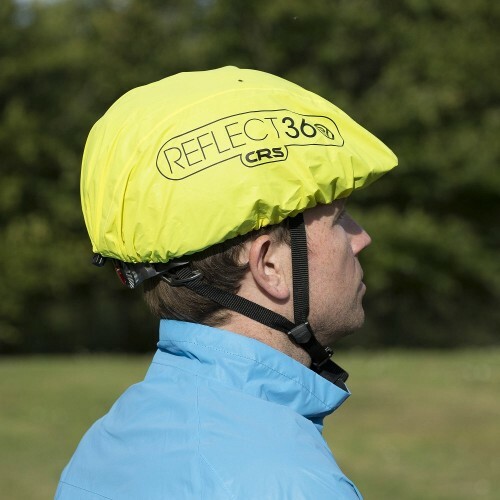 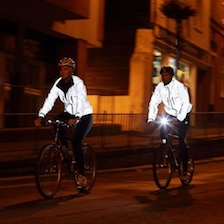 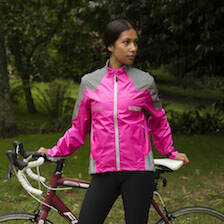 The material may look unassuming normal by day but at night, when the fabric picks up an external light source, eg vehicle headlights, it gives ‘astonishing reflectivity’ (quote: Cycling Active Magazine). The material is CE EN 20471 certified. 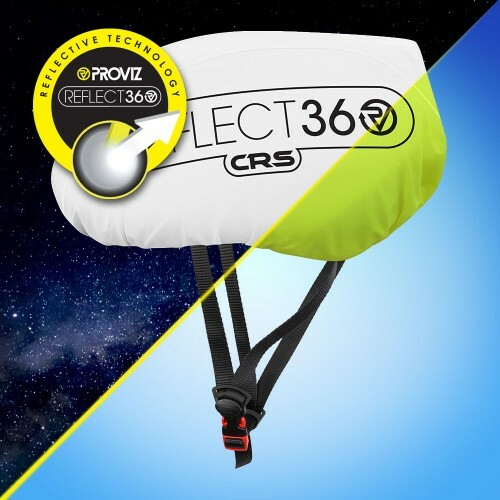 Sometimes think these covers look a bit strange but this one is a lovely colour (went for blue) great fit and shape and obviously some thought has gone on to this. Big fan of reflectivity but having the colour is great and people often forget to make their head reflective as kind of sticks out!